Maine’s coast is a truly beautiful place – but you know that already! The rocky coast, sandy beaches, a multitude of islands just offshore, not to mention lighthouses, lobster shacks, boats bobbing in the harbors, and lobster pots dotting the seascape. This spring has been especially beautiful, because of the amounts of rain, and the mild temperatures we’ve enjoyed. 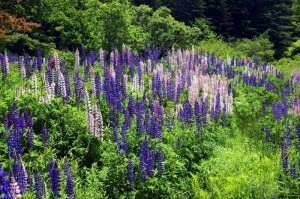 but this week the lupine appeared. When that happens, it is as if a marker has been set, that warm weather is really here, and the wonderful sunny days of summer have arrived. 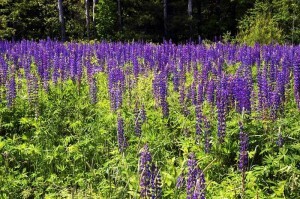 For the next several weeks we’ll be able to see lupine along the highways, back roads, and fields. 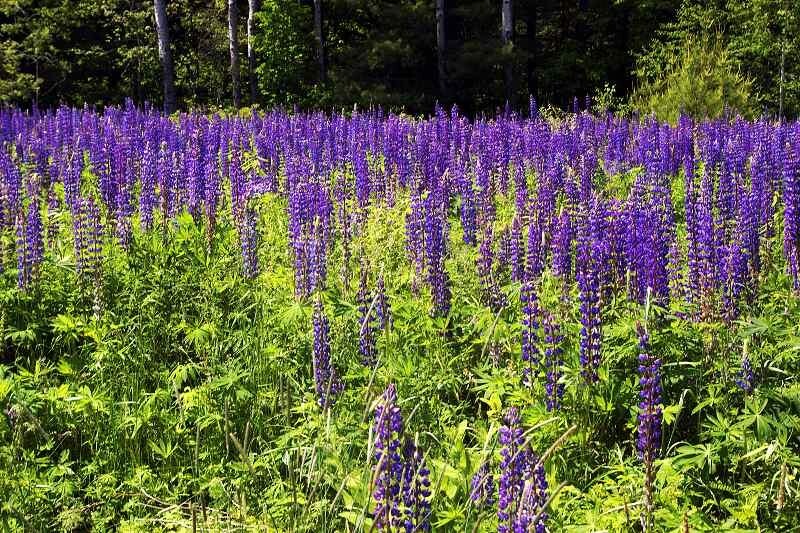 The vivid blue, pink and white stalks, waving gently in the breeze, add finishing touches of color to Maine’s beautiful outdoors.